Fly Boy Gang, also referred to as FBG, pledge allegiance to the gangster disciples street gang organization. FBG, additionally referred to as “tooka gang,” have a longstanding feud with the rival black disciple artists lil durk, chief keef, otf nunu (deceased) and edai. #00 plans to release a new mixtape in the fall of 2017. Lil Jay is (currently in Cook County Jail) – the murder case he was fighting has since been reduced to reckless discharge of a firearm in 2016 – as Famous Dex shares during this interview. Lil Jay is one of the most infamous and outspoken rappers in Chicago. Drake, the superstar rapper and entertainer was criticized for stealing Jay’s “Diddy Bop” dance during the hit song Hotline Bling. It’s well known Lil Jay has numerous videos FaceTiming rivals, like Edai from 600. Lil Jay even recorded himself on video when a Chicago police officer enters his house here. He’s also (allegedly) been shot 21 times. Yes, really. As Edai from 600 raps in a verse “Lil Jay been shot twenty-one times, you such a target to me,” on his own song, titled “WAR. Billionaire is from an area known as “Welch World,” in Southside Chicago, IL. Welch World’s name is name is to honor deceased Black Disciples member Anthony Welch. Billionaire Black and Famous Dex are pictured together above, as Famous Dex appeared in many videos with Fly Boy Gang members. FBG Duck is the leader of Fly Boy Gang and Clout Boyz Inc. Duck is referred to as the “Bully of Chiraq,” because of his intimidating stature and respect in Chicago’s drill music scene. FBG Duck is approximately 6’5″ tall, and weighs in at 300 pounds. 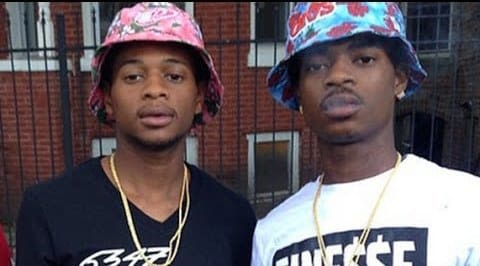 In 2017, Duck’s older brother, FBG Brick, was shot in the head and died at the scene. FBG Brick was released on a 3 year prison sentence in 2017. Fly Boy Gang recording artist FBG Cash. FBG member known as “Cash” is one of the earliest members of Fly Boy Gang. 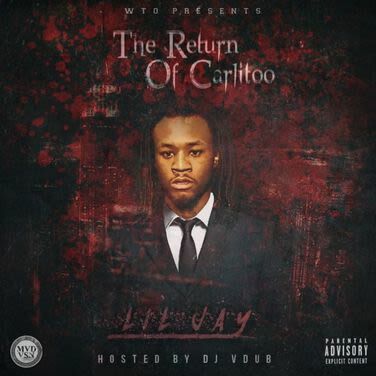 Cashout 063 hails from the 63rd and St. Lawrence. Cashout 063 had a well-known beef with Chief Keef, a rivial gang member and the face of Chicago drill rap. 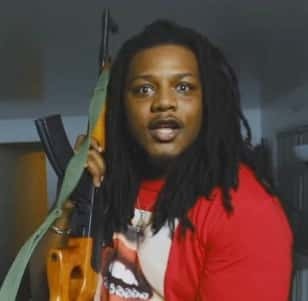 Cashout 063 released a controversial video while speaking to Chief Keef’s mother on a cell phone, admitting that had indeed had sexual relations with FBG Cash. 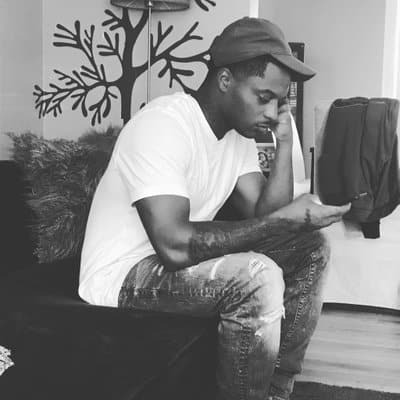 Artist Young Mello is the younger brother of FBG Cash. Young Mello is a rapper from the 6300 block and St. Lawrence in Chicago, IL. FBG Cash is the older brother of Young Mello, whom collaborate together on many songs. On July 26 of 2013, Young Mello was shot in the back by an unknown shooter while walking with friends on 6300 block on South Rhodes Avenue in the West Woodlawn neighborhood. Mello would eventually remain in stable condition after the shooting, and was only 17 years old. Fly Boy Gang Rapper, Wooski. Wooski released his hit song Computers Remix on January 2, 2018. The video has since earned nearly a million views on YouTube. 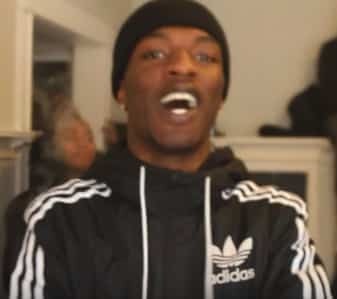 In the video, Wooski disses 16 dead rival gang members.